"Whatever adventure you may seek, our aim is to help you pursue your dreams to go far!" 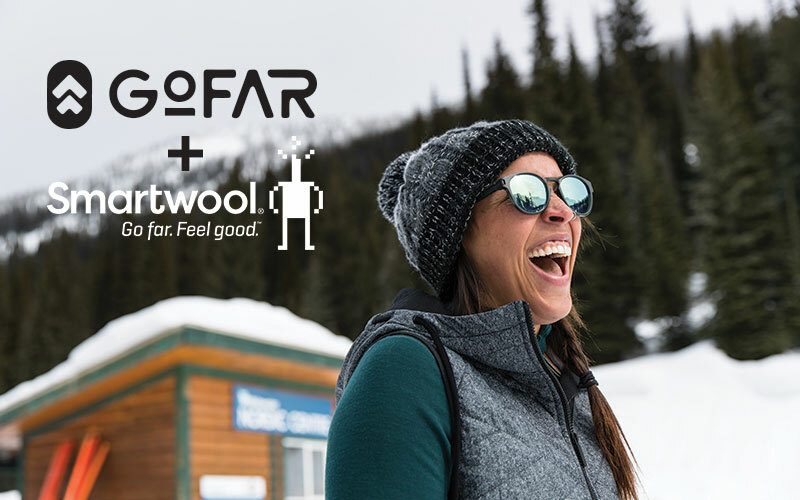 The challenge was to create a logo for a new, high-end, outdoor clothing shop in Boulder, Colorado that feels fresh, upscale, and encapsulates the variety and movement that Go Far lends to its customers. 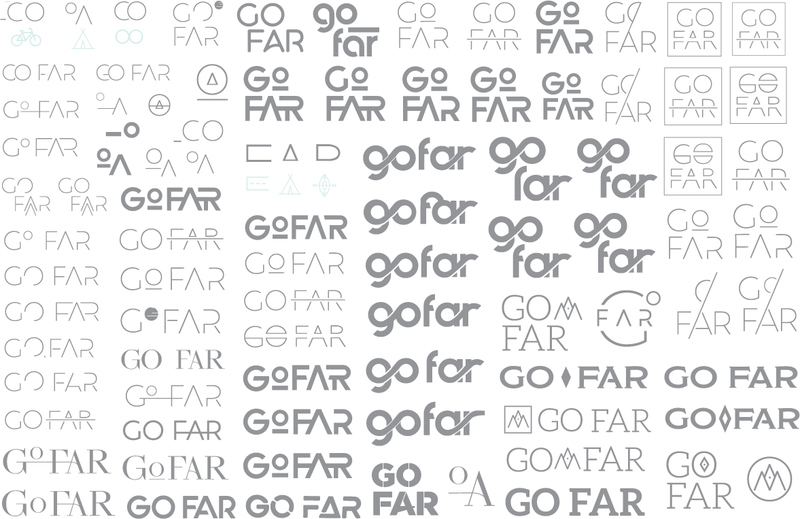 When creating a logo for the Go Far Shop we wanted to ensure that it represented the variety and versatility that Go Far’s clothing provides for its consumers in everyday life. 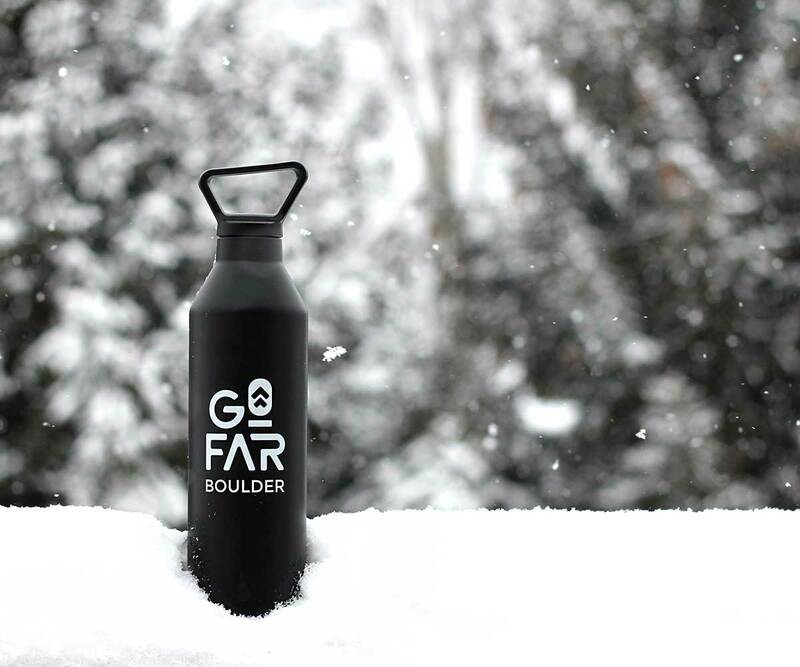 The logo had to project movement and show various ways it could morph to fit various needs. 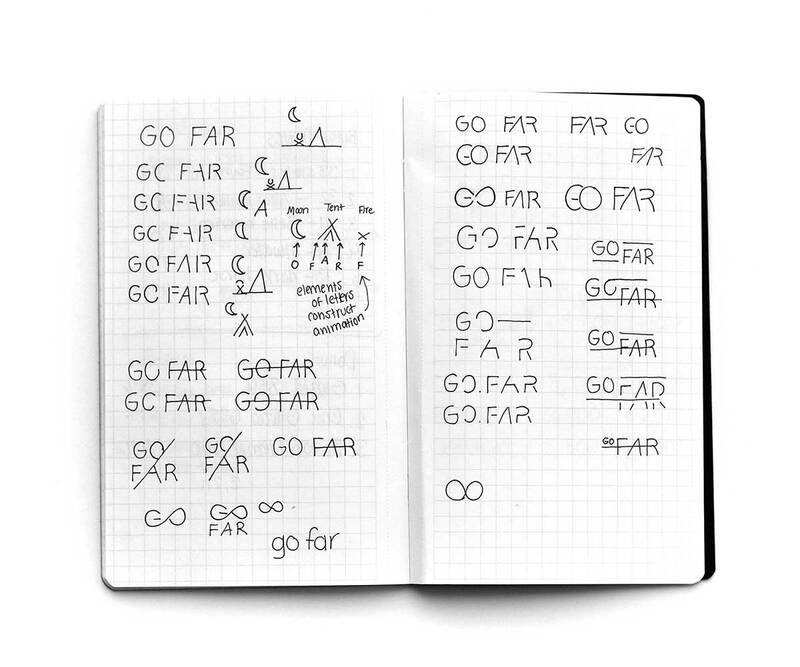 Brainstorming movement, feel and composition of the logo to instill client needs/wants. Working through numerous computer iterations to narrow down ideas to present to the client.